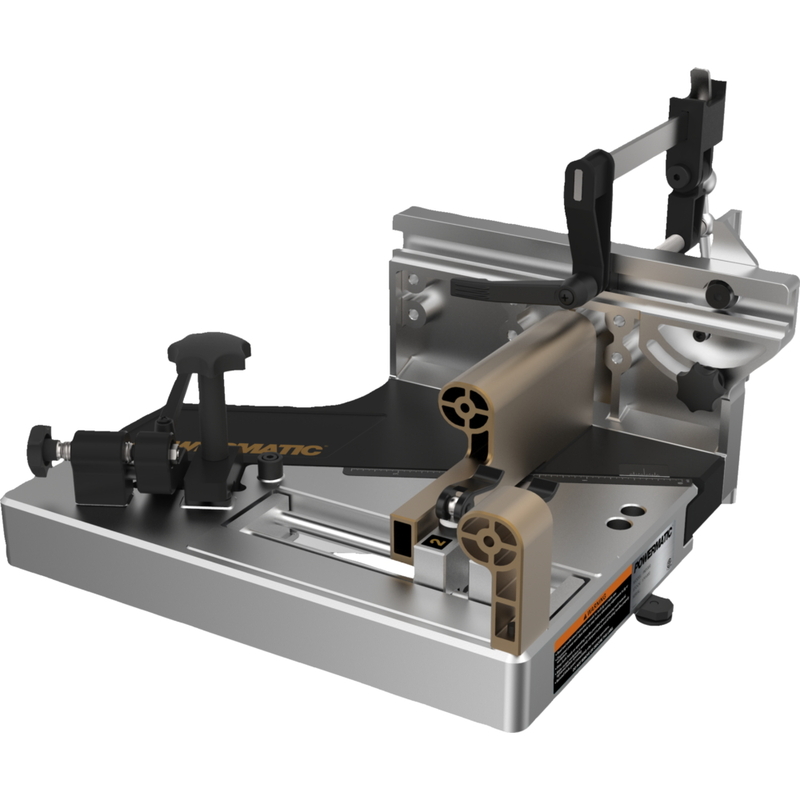 The new Powermatic Tenoning Jig is designed to simplify mortise and tenon joinery. 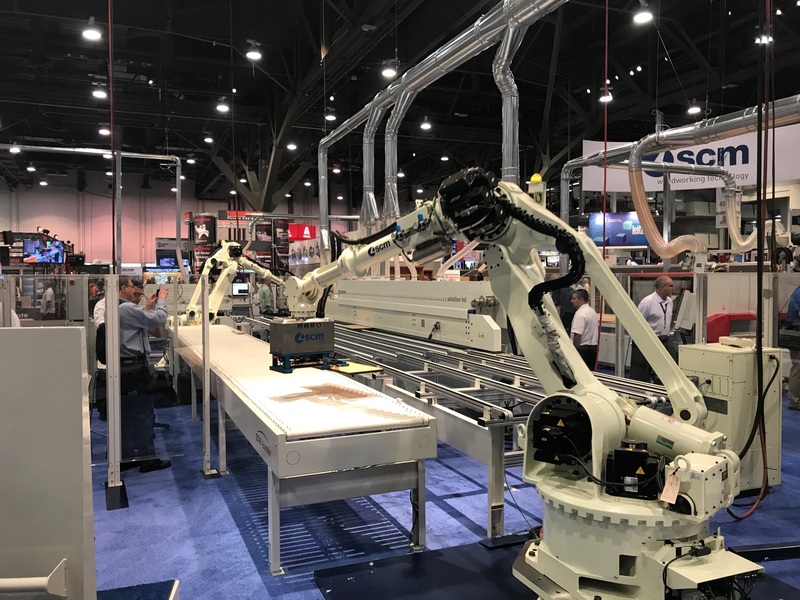 Powermatic’s new Tenoning Jig provides accuracy and repeatability and has a unique set up that takes guesswork and uncertainty out of the tenon cutting process, says the company. 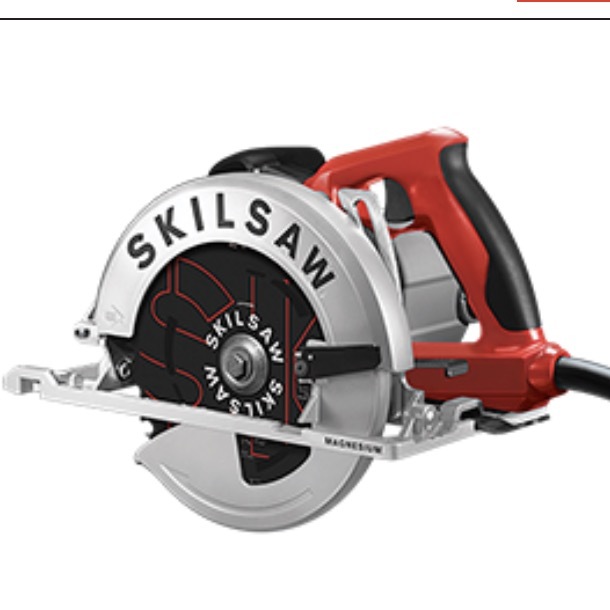 Once the jig is secured in the miter slot of the table saw, the fence of the jig will be aligned with the table saw blade to customize the jig for that saw. 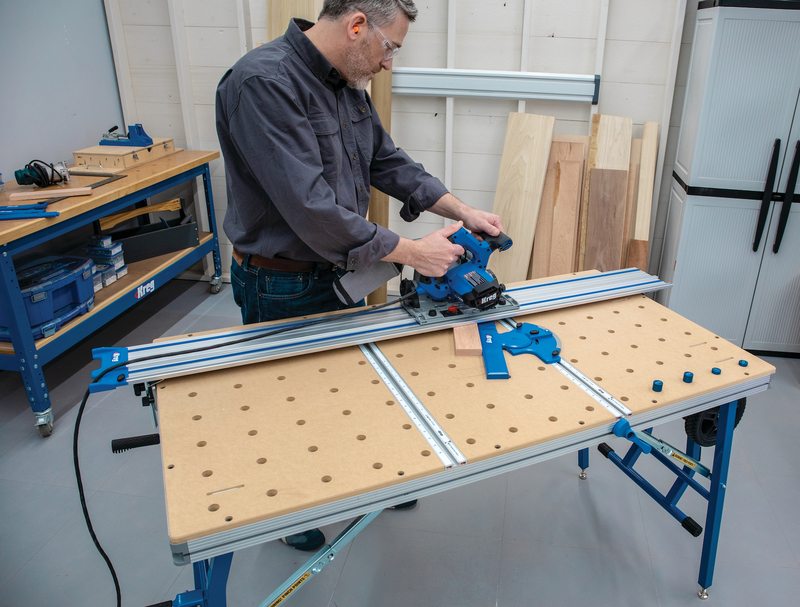 The Powermatic Tenoning Jig fits T-slot dimension ¾”W x 3/8” D. The jig’s guide bar features a leveling screw to eliminate any play in the T-slot, adds Powermatic. Then the jig uses a mortise chisel and wood stock (not included) to configure the setup, which eliminates the need to transfer measurement. Once the jig’s set up is complete, subsequent tenons can be cut without repeating the set up. The Tenoning Jig has anodized aluminum handles, which are located away from the blade and it features a micro-adjust feature for minor adjustments to tenon widths. An adjustable work stop and clamp offer a secure method for holding the work piece. When assembled the jig’s dimensions are 16-1/2”L x 22-1/2”W x 10”H. The jig fence dimensions are 9-5/8”L x 6-1/2”H. The Powermatic Tenoning Jig, Model PM-TJ, stock number 1799000 weighs 17.2 lbs. For additional information visit www.Powermatic.com. About Powermatic Tools, JPW Ind.